We have adopted the face-to-face trade and in-game mail delivery method 100% safe and will take resposibility for that. For gold purchased, if we do not fulfill the order on time, a refund will be granted and issued immediately. MMOMine is a diversified game service provider, and we have a professional team to provide excellent service to players.Whenever you order, we always offer the fastest service.We offer the following virtual currency: WOW Gold, ESO Gold, FFXIV Gil,Swtor Credits etc. 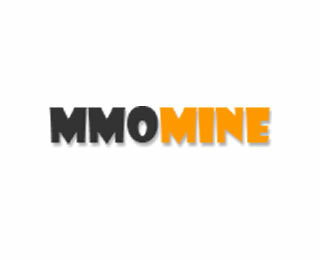 In meeting the demand of game players to buy, sell and trade in-game items, mmomine.com provides trustworthy, reliable, expeditious, high quality service with customers. A high-quality game transaction platform has been set up to better cater to players purchasing high quality and safe virtual currency in the whole world. Welcome to join us! cheap, quickly delivered thank you! Very fast and great service definitely buying again. Kindly Reminder: Possible account termination when using illegal leveling or illegally obtained gold.